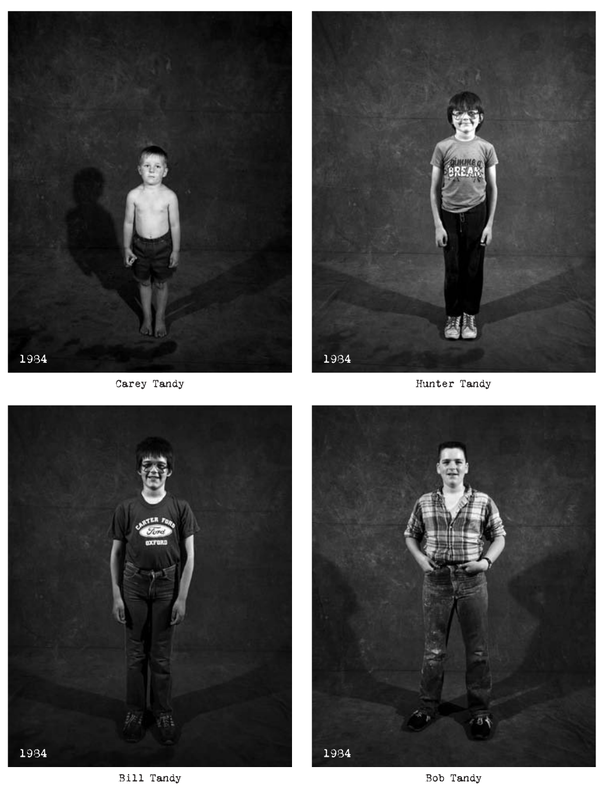 The Project began in 1984, when artist Peter Feldstein set out to photograph every single resident of his town, Oxford, Iowa (pop. 676). He converted an abandoned storefront on Main Street into a makeshift studio and posted fliers inviting people to stop by. 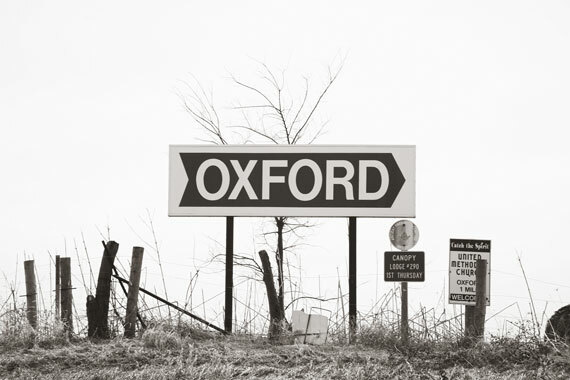 At first they trickled in slowly but in the end nearly all of Oxford stood before his lens. Twenty years later, Feldstein decided to do it again. 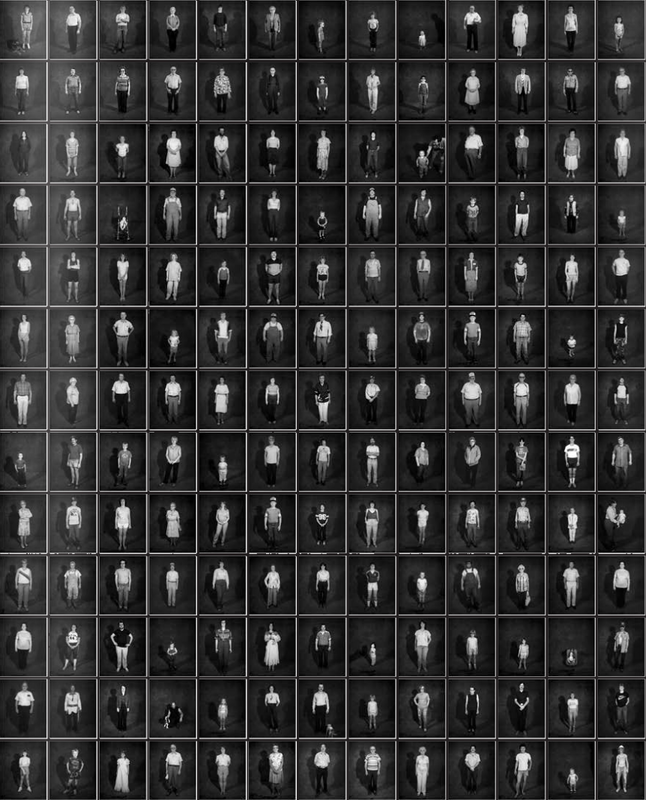 Only this time he invited writer Stephen G. Bloom to join him, and together they went in search of the same Oxford residents Feldstein had originally shot two decades earlier. 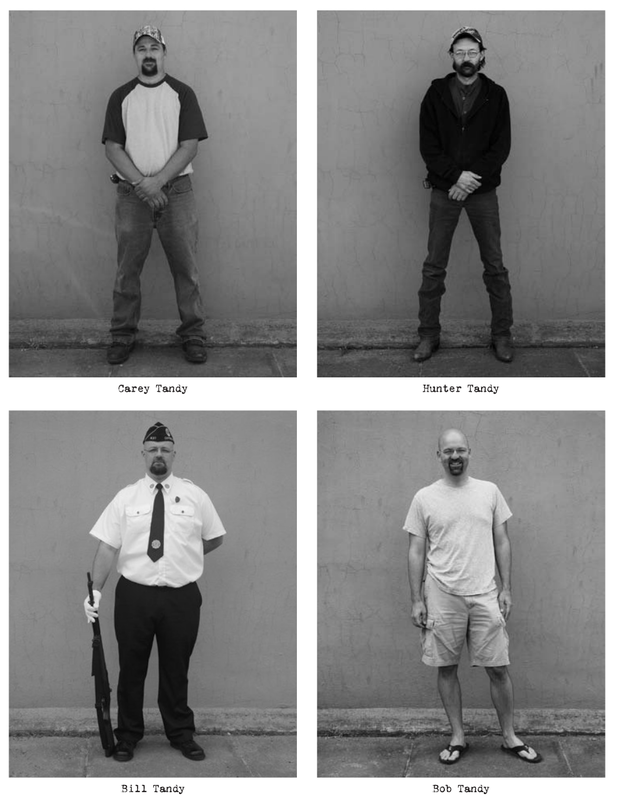 What emerges is a living composite of a quintessential Midwestern community, told through the words and images of its residents—then and now. This intricate web of human connections among neighbors, friends, and family, is the mainstay of small-town American life—unforgettably captured here in Feldstein’s candid black-and-white photography and Bloom’s rhythmic storytelling. Originally released in 2008 it’s not a new book but I still think it’s worth a post. Happy Monday, we have a great lineup of posts for you this week. Stay tuned and seriously, check out the whole book online There are so many interesting stories that we can all relate to in one way or another. Tags: Art, England, Oxford, Oxford Project, Oxfordshire, Photographer, photography, United States. Bookmark the permalink.